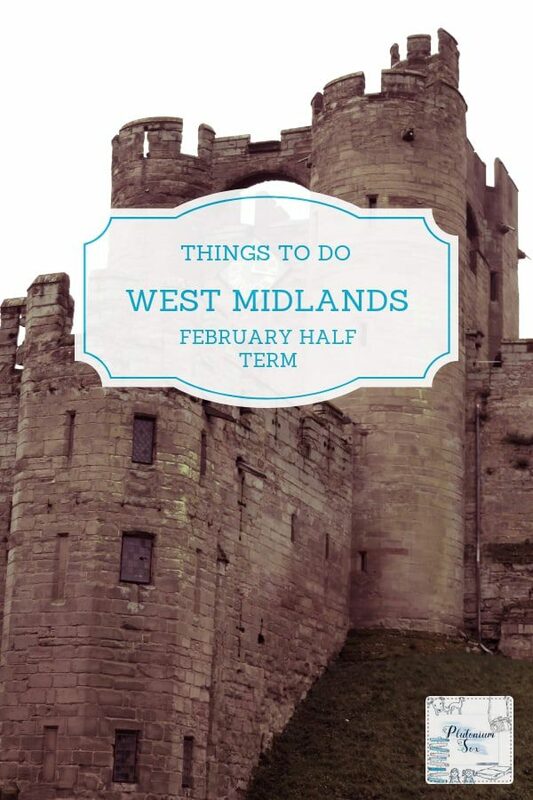 If you’re looking for things to do in the West Midlands during February half term, this list should give you plenty of inspiration. 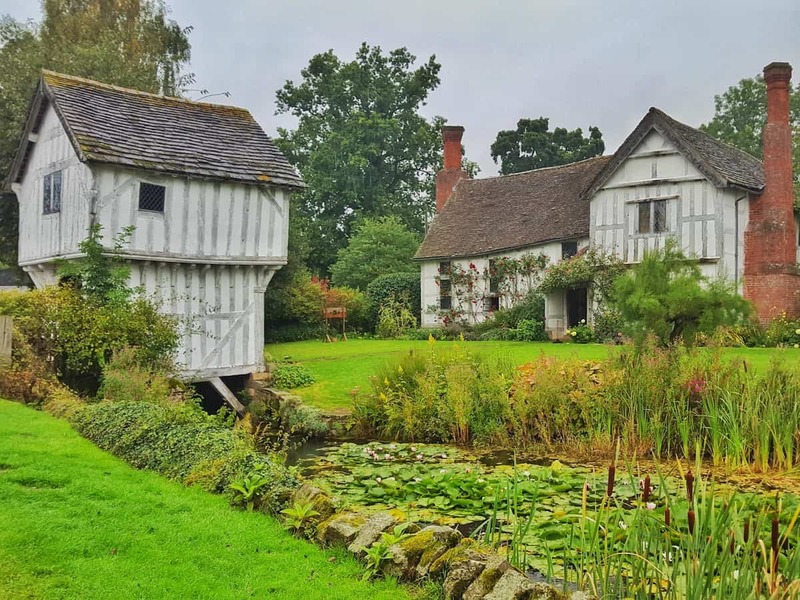 Not all local attractions are open in the Winter months, but these fantastic destinations have prepared lots of exciting events to keep families entertained during the school holidays. It’s holiday club time at All Things Wild this half term from 18th to 22nd February. Aimed at 4 to 12 year olds, the Wild Explorers club runs from 9am to 3pm and includes lunch, drinks and snacks. Children will enjoy animal and reptile encounters and other planned activities. The club is priced at £25 per day, with discounts available for members and siblings. There’s a pirate and princess takeover at the Alton Towers resort from 15th to 24th February. The theme park itself isn’t open, but if you book a short break in one of the hotels, there are loads of themed activities to keep children busy. Visit the Sealife shark bait reef, enjoy evening entertainment and splash down at the Alton Towers waterpark. Breakfast is also included in the price of your stay, and why not take on the rest of the family in a game of extraordinary golf? Head to the Alton Towers website for more information. 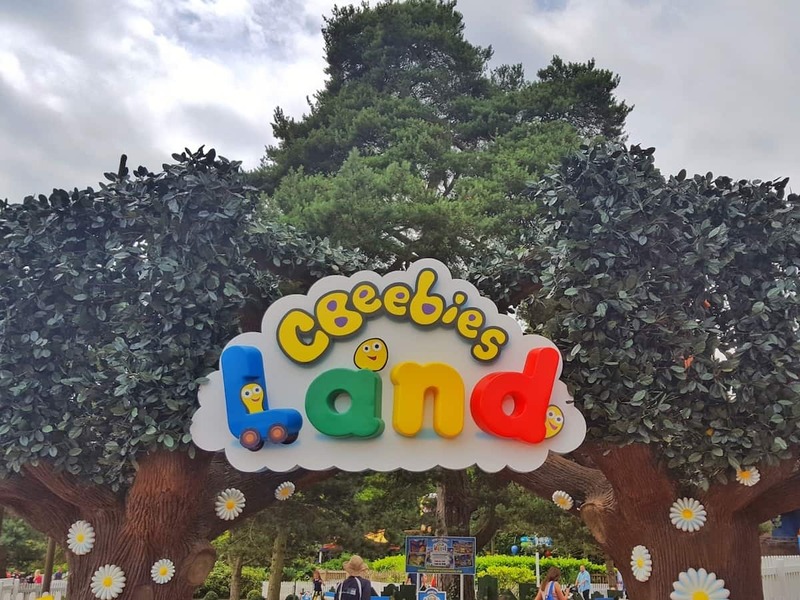 You can also read my review of a trip to Alton Towers hotel, themepark and waterpark with little ones. With spring flowers appearing and wildlife including muntjac deer frequenting the estate, February half term is a lovely time to visit Brockhampton. Children can explore with the help of a strange fruit trail sheet to learn interesting facts about odd fruit. There’s a prize for every child who completes the trail. Lunch, drinks and snacks are available in the cafe and don’t forget to visit the beautiful natural play trail. 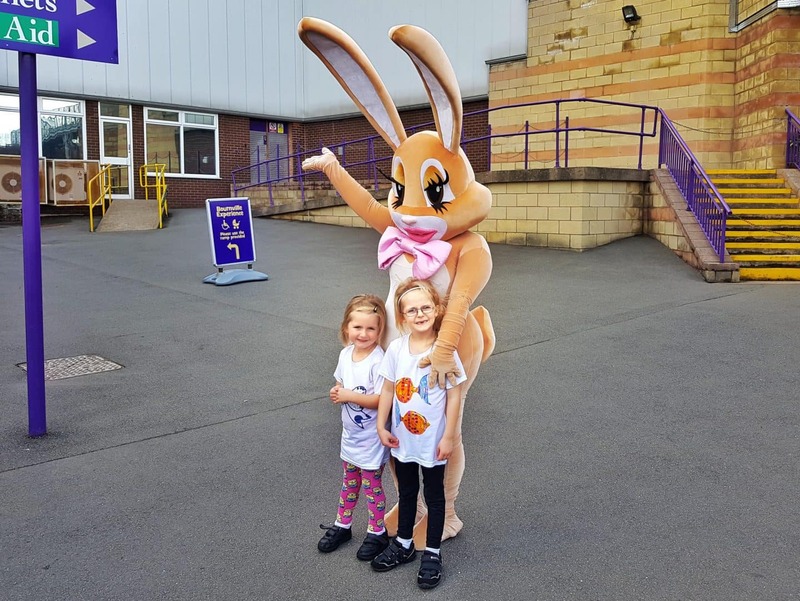 Caramel Bunny will be helping Freddo to celebrate his birthday on stage at Cadbury World this half term. Sing, dance and watch Caramel bring her favourite fairytale to life. When they’re not on stage, the characters will be around the attraction to meet and greet their fans. Shows take place 9th, 10th and 16th to 24th February and further dates are available in March. For more information, head to the Cadbury website. You can also read our review of a family day out at Cadbury World. 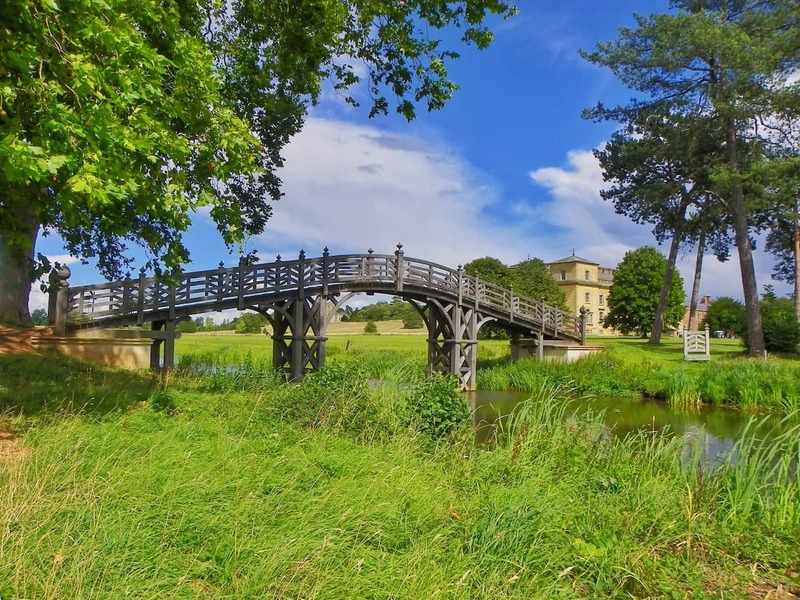 I have to admit to being somewhat biased when it comes to Croome, because it really is one of our favourite West Midlands days out. Part of its appeal is its incredible landscape, created by Capability Brown. During February Half term, families can follow a landscape trail through Croome’s beautiful gardens. The trail allows children to take in the views created by Brown and use their imagination to add in other sights and attractions. Head to the Croome website for more information. You can also read my review of a family day out at Croome. Kid’s Clubs will take place at the Pod located next to Iceland within Crowngate shopping centre on Thursday 21st and Friday 22nd February from 11am to 4pm. Children ages 3 – 9 years old are welcome with an adult aged 18 or over. Children will be able to decorate and keep a ladybird house on Thursday and a bird house on Friday. More information is available over on their Facebook page. Drayton Manor is closed for much of the Winter, but it reopens for a couple of weeks for half term from 9th to 24th February. Whilst the big thrill rides won’t be running, Thomas Land and other family rides around the park are open, as is their zoo. 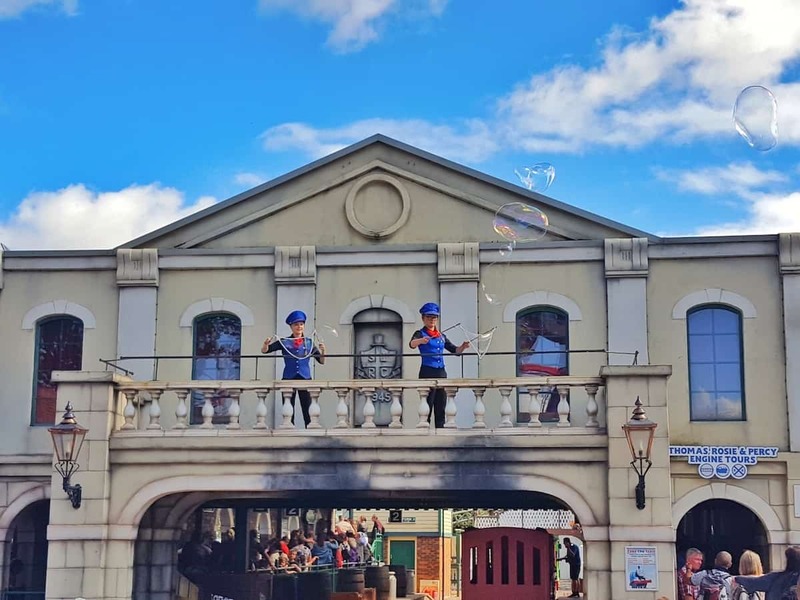 The Fat Controller and his friends are also putting on live musical shows every day at Knapford Station within Thomas Land. Full information is available on their website and you can read my review of a family day out at Drayton Manor. Wannabe astronauts will love the planetarium event at Enginuity this half term. Learn about the solar system, see the night sky and discover outer space. There are live, interactive shows every day including hands-on demonstrations. Learn to spot constellations and head to the workshop to make something that’s out of this world. It’s all about knights and princesses at Kenilworth this February. Go back more than 400 years to Tudor times, when Kenilworth was a palace. Learn sword skills and investigate the best bits about life as royalty in Tudor times. Dates and details are on their website. 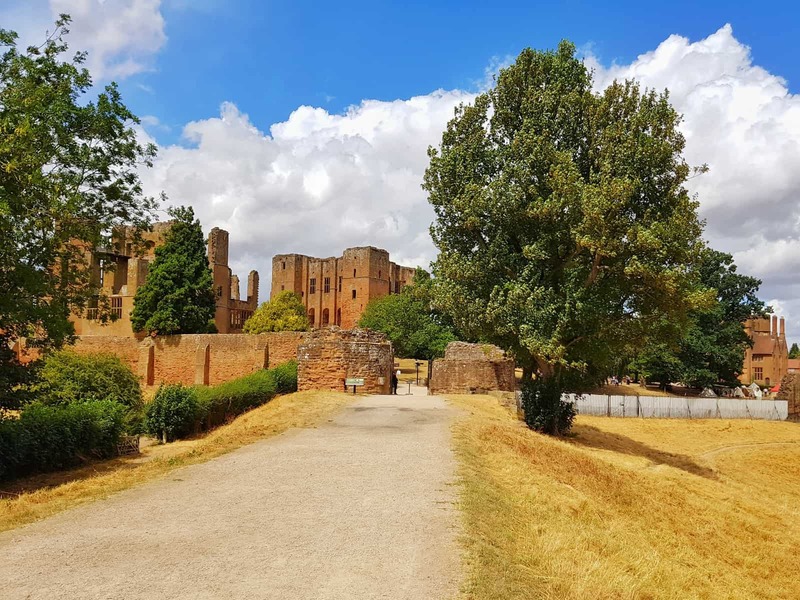 You can also read my review of a dog friendly family day out at Kenilworth Castle. There’s new life on the farm and fun with the farmer this half term at National Forest Adventure Farm. Visit the lambs to help bottle feed them and even witness one being born if you’re there at the right time. Other baby animals at this time of year include goats kids, piglets, chicks and calfs. Help the farmer to make a scarecrow and plant a seed to grow at home. There are large play areas both indoors and outdoors as well as the half term activities which run from 16th to 24th February. Full information is available on their website and you can read my review of a day out at the National Forest Adventure Farm. Become a Jawsome shark ranger at the National Sealife centre in Birmingham this half term. From 9th February to 10th March, children can assist Professor Finn to find shark teeth that have gone missing around the aquarium. 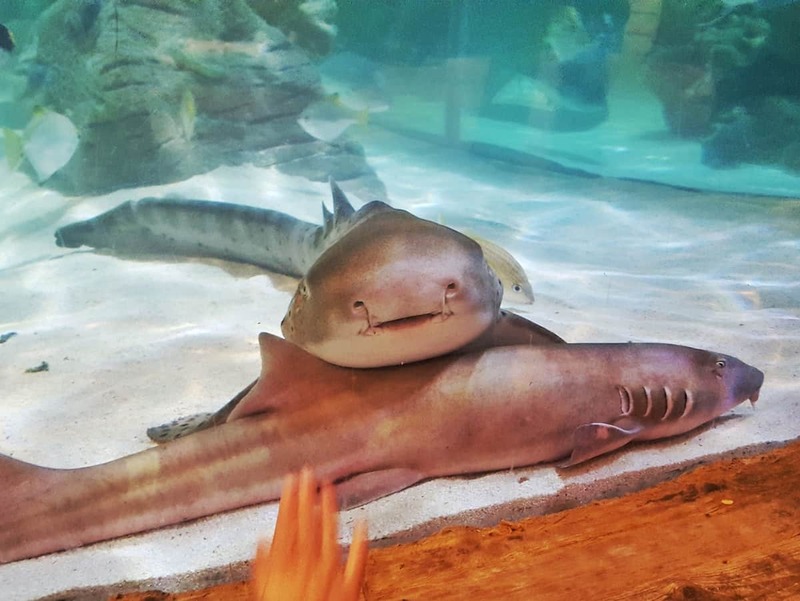 Lots of shark species live at the National Sea Life Centre including the zebra shark, black-tip reef shark and nurse shark. Visit them in their tanks including the 360 degree ocean tunnel and learn all about them. 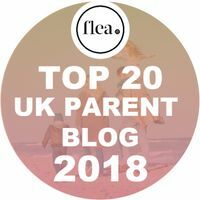 Read more about the event on their website and read my review of a family day out at the National Sea Life Centre. 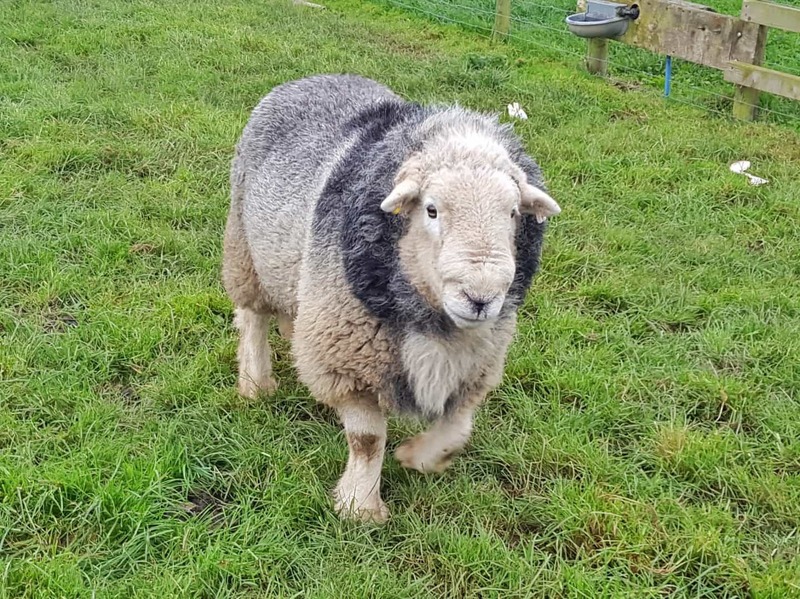 Build dens, take animal lessons, enter a colouring competition and have animal encounters from 16th to 24th February at Ray’s Farm. Explorers can follow clues across the farm to take part in a treasure hunt and collect a prize. Budding play writes will love the half term activities on offer at the RSC from 18th to 22nd February. Explore the building on an activity trail, have a tour of the theatres or go up the tower to see across three counties. There’s even a dressing up cabinet to try on costumes. Children get free entry to The Play’s the Thing during school holidays. 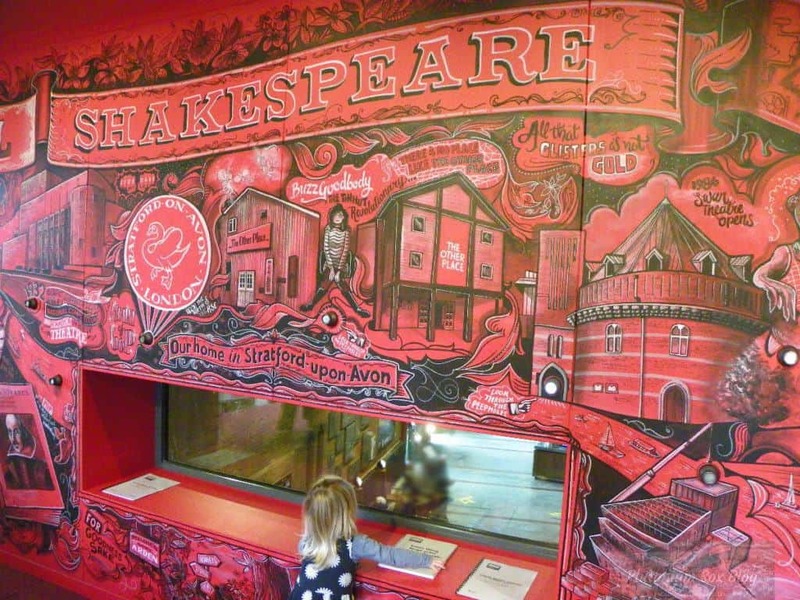 This exhibition of all things Shakespeare will fascinate the whole family. Workshops take place for children aged from 4 to 17, with each age group benefitting from carefully selected activities. Workshops are at various times during the week so head to the website for more information. You can also read my review of The Play’s The Thing. There’s loads happening this half term at Trentham Gardens. Take a horse drawn carriage ride around the Italian gardens on Saturdays and Sundays from 9th to 17th February. It’s all about bushcraft on the 16th and 17th February. Peak Pursuits are teaching children how to collect water and build shelters and fires. On 21st February, Staffordshire Wildlife Trust will be help children identify and learn about the wildlife at Trentham. This theme continues with the RSPB visiting on 23rd and 24th February to help children to make their own badges. Live shows return to Warwick Castle this half term, including the spooky castle dungeon and the awesome trebuchet. Flight of the Eagles allows visitors to watch beautiful birds of prey swooping overhead. The resident bowman is also on hand to demonstrate techniques and equipment used in years gone by. Get lost in the Horrible Histories maze and if you fancy staying a little longer, there’s 30% off family sleepovers in their beautiful wooden lodges. Full information is available on their website. 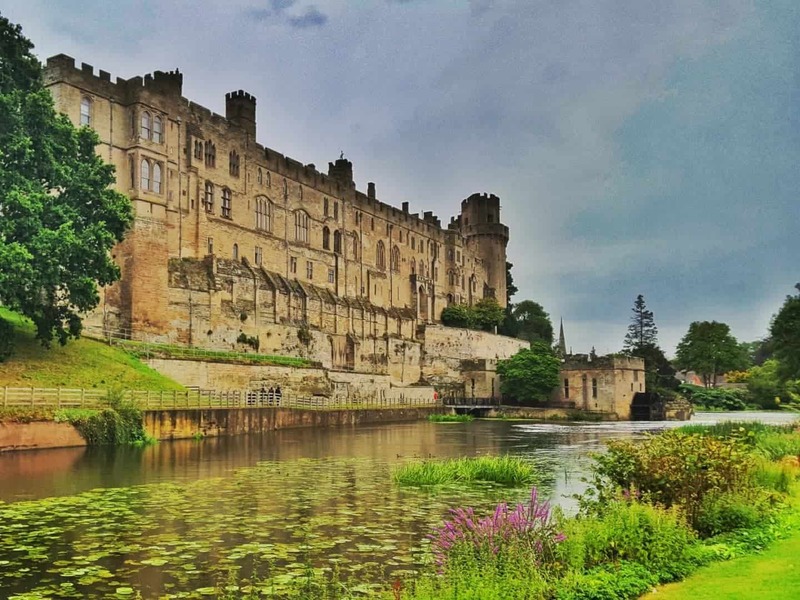 You can read my review of Warwick Castle including a stay in one of the wooden lodges. Help Dr Nock the palaeontologist to find missing ice age animals on the explorer’s trail at the West Midlands Safari Park this half term. Learn fascinating facts about the animals you find and earn a prize for completing the trail. In the discovery room, children can take part in crafts including colouring and clay modelling. Take your best selfie with a mammoth to be in with a chance of winning an annual pass to the safari park for the whole family. 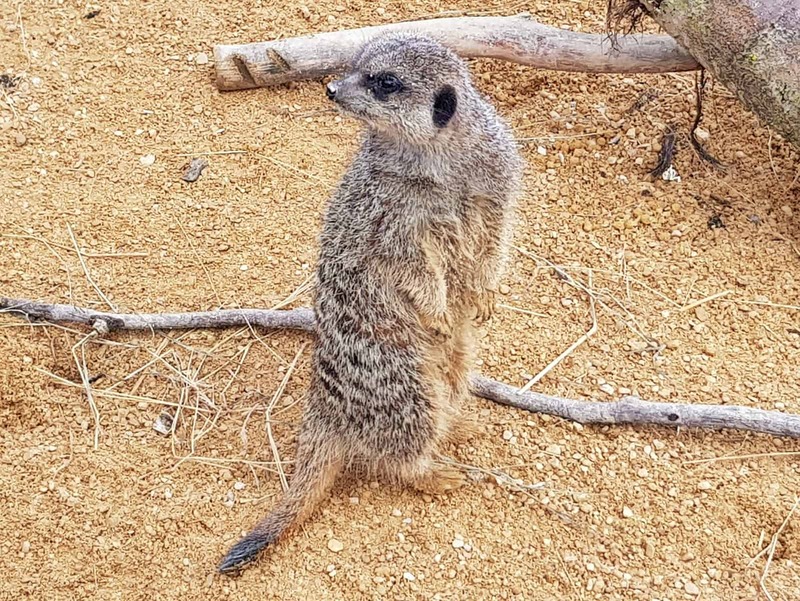 More information is available on their website and you can read my review of the West Midlands Safari Park. 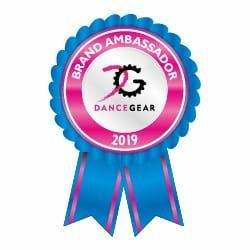 Please note, I have worked with several of these attractions on different blog posts but this post is purely informational and none of the attractions have asked to be included. Thank you! 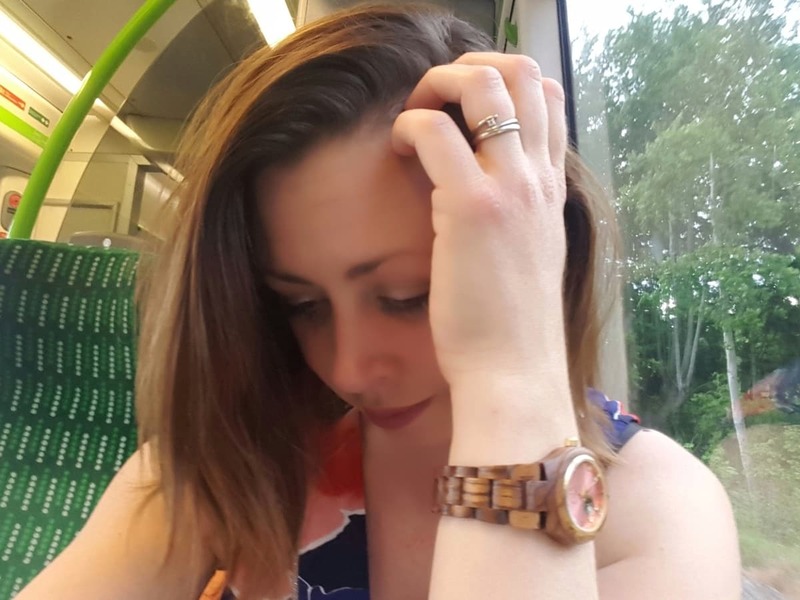 I hope you have a brilliant half term, let me know what you think of the ones you decide to try! I really need to head back up your way to visit the RSC. I think the kids would really enjoy it. Great selection of things to do! Ahh we love the RSC too, might be on our list for half term as well because we’re only away for the first weekend because my husband has used up all his annual leave!